Bringing a new twist to the menu in a brand new neighborhood beginning Monday, February 11th. Ranked 6 of 50 Best Places to Eat Yelp Phoenix 2018. Voted 2017 BEST NEW RESTAURANT & 2017/2018 BEST SEAFOOD by PHOENIX Magazine, AZCentral.com/The Republic and Phoenix New Times. Your neighborhood market for FRESH fish in Arizona. 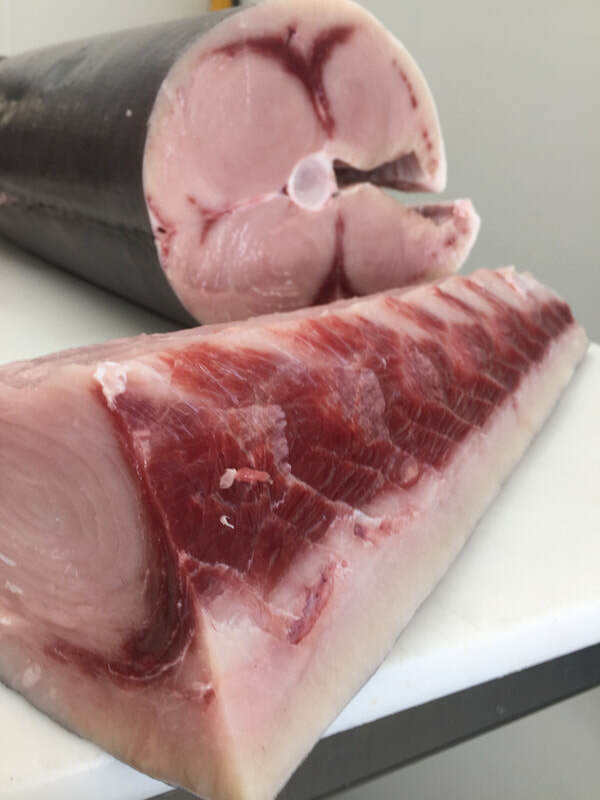 Visit us in South Scottsdale for high quality, sustainably sourced fish by the pound, poke, smoked fish + more. ​Click here for our menu. Purveying fresh, high quality + sustainable seafood to California + Arizona.